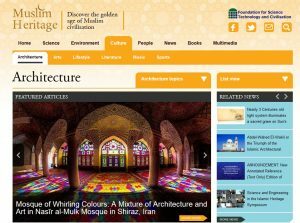 Muslim Heritage is a web portal launched by the “Foundation for Science and Technology and civilisation” (FSTC) in 2002. This is one of its major projects in the study of Muslim heritage with the purpose of advancing human civilization. 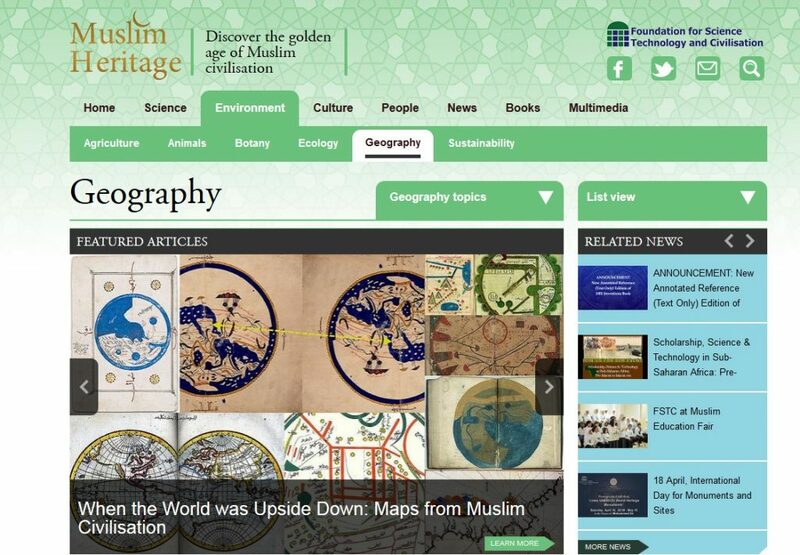 It is an online education community of Muslims and non-Muslims, which aims to raise awareness on the relevance and importance of Muslim heritage. The portal contains thousands of peer reviewed articles, numerous reports and essays, as well as news on Muslim heritage related topics and events. The portal is well organized and materials are classified based on main subjects (i.e. Science, environment, culture and people, etc.) and then sub-classified (i.e. Astronomy, chemistry, Medicine, Architecture, Art, Agriculture, Geography, etc.). Moreover the searching features helps to retrieve information in different formats faster and easier. To foster an accurate understanding of the thousand years of exceptional advances in science, technology, medicine and the arts made by men and women within the Muslim World from the 7th century onwards. To generate social cohesion, cultural awareness and respect through the exploration of Muslim and World heritage and how it is woven into our global society and civilization so that we all share and benefit from this heritage. To promote science and learning as an alternative to negative or extremist behavior. This academic channel aims to discover and shed light on Muslim civilizations and heritage and therefore is designed to study most Muslim countries and cultures. 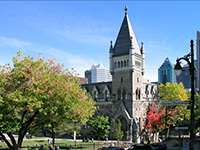 The diversity in their approach is reflected by the various gathered resources all made accessible through this portal. 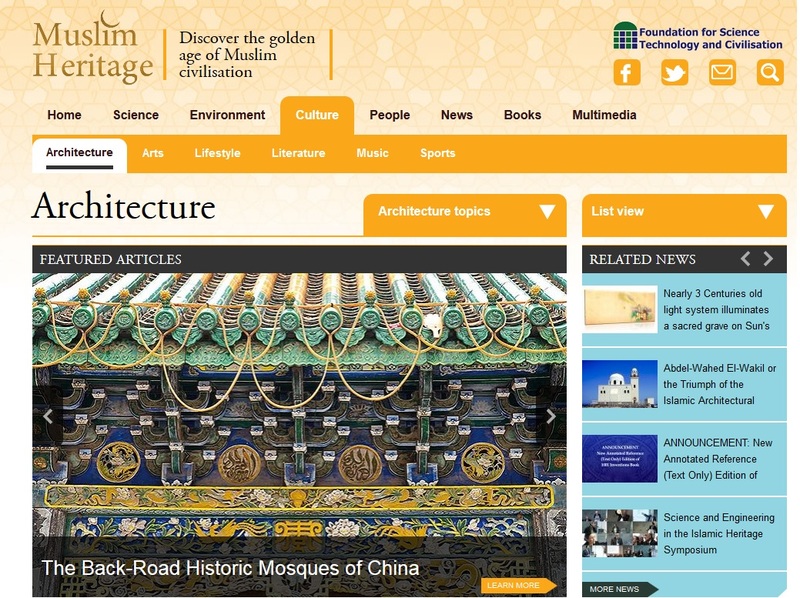 For example, the Architecture and Art section covers geographical locations from China to Syria, Turkey and Iran.